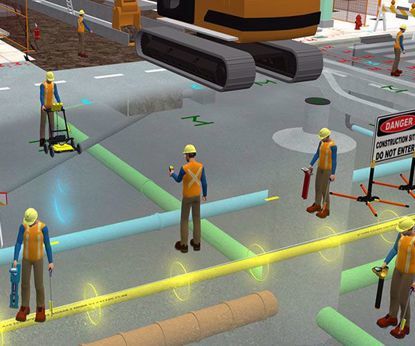 Developed with input from a cross-sector of industries, Locate Management's new online Digging Awareness (SD101) 1-2 hour course is intended to teach individuals of the hazards and safety requirements associated with ground disturbance or excavation activities. 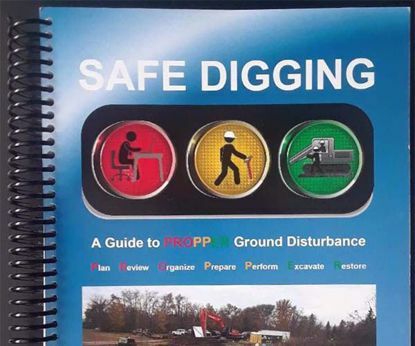 This e-learning course introduces the student to the PROPPER Phases of Safe Digging and some of the key legislation and steps necessary to safely perform a ground disturbance (excavation). 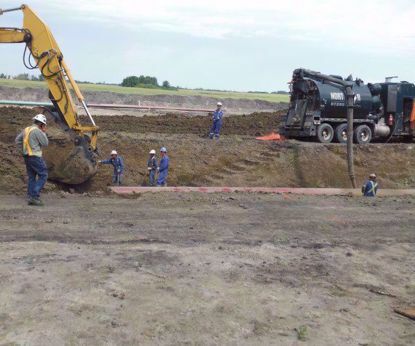 This online program has utilized elements of our Safe Digging course which has been assessed and endorsed by the Alberta Common Ground Alliance against ABCGA Standard 201, Ground Disturbance – Supervisory.